Are you sitting comfortably? You soon will be because as someone who spend hours in their van, you deserve to be comfortable. 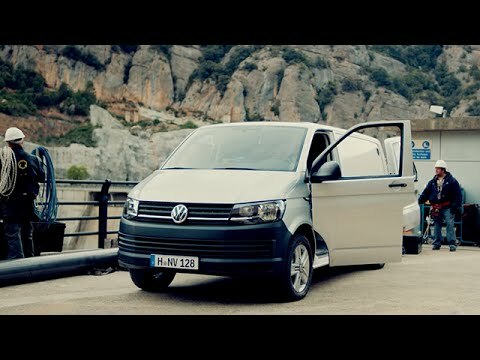 The new Transporter Kombi now offers a wide range of standard and optional features to make your time on board as enjoyable as possible. With five or six seat options, there's plenty of room for you, your crew and your equipment. For more information on the new Transporter Kombi, please contact our Sales Teams in Sligo or Ballina over the phone or via the above online enquiry form.